My latest tour of museums opened my eyes to the pioneer school system, the ice age and rock origins as well as the lives of inmates from the beginning of the Corrections System – and all within the limestone city! Museums have once again redeemed their boring reputation with beautiful displays and fascinating facts. 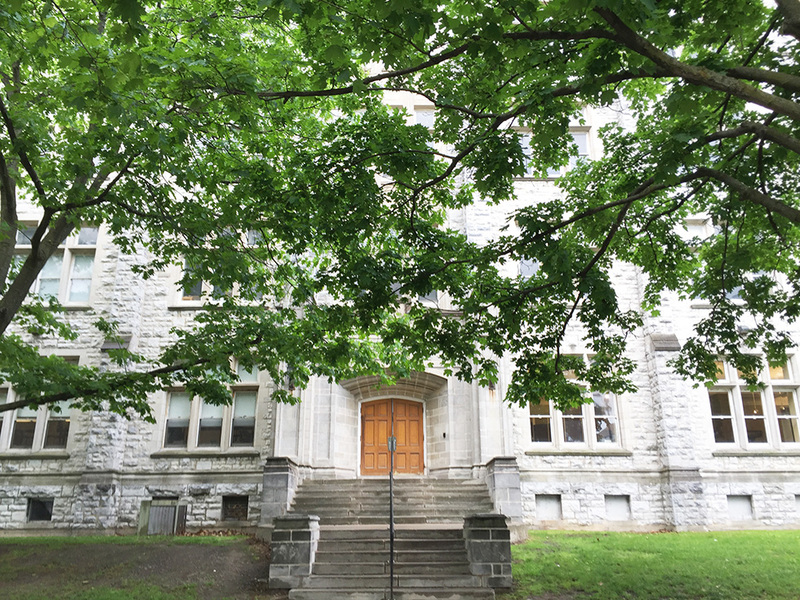 Learn why you should consider stopping by the Miller Museum of Geology, Canada’s Penitentiary and The Frontenac School Museum. Admission: FREE. Tours available for groups of ten or more people (maximum 30), hands-on educational programs are offered. 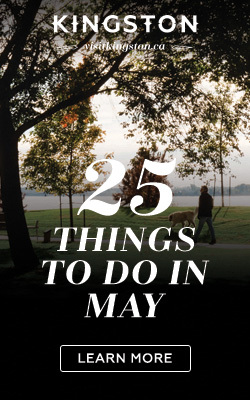 Book at least one week in advance for a fee of $70/group. Hours: Open on weekdays only, from 8:30am – 4:30pm. By special appointment, the museum can open at other times for group programs. 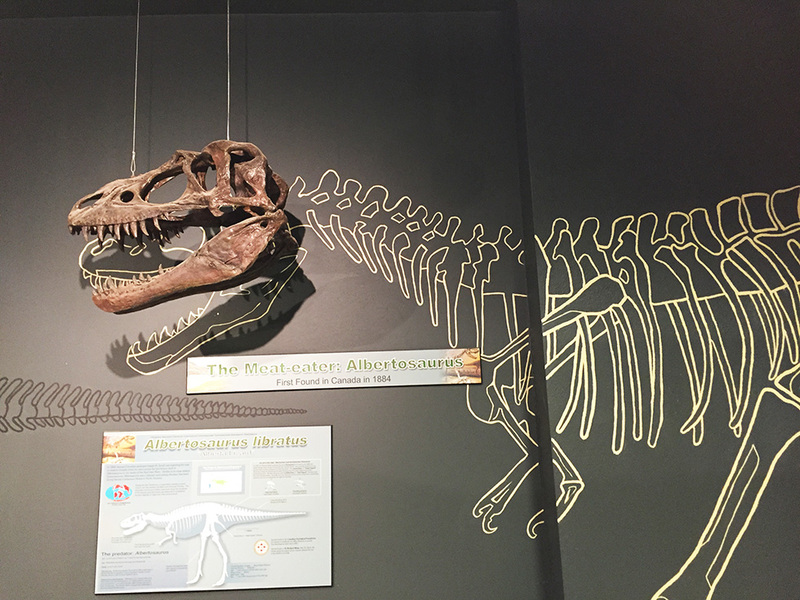 Get a view of an Albertosaurus! A real life dino tail from a duckbill dinosaur! 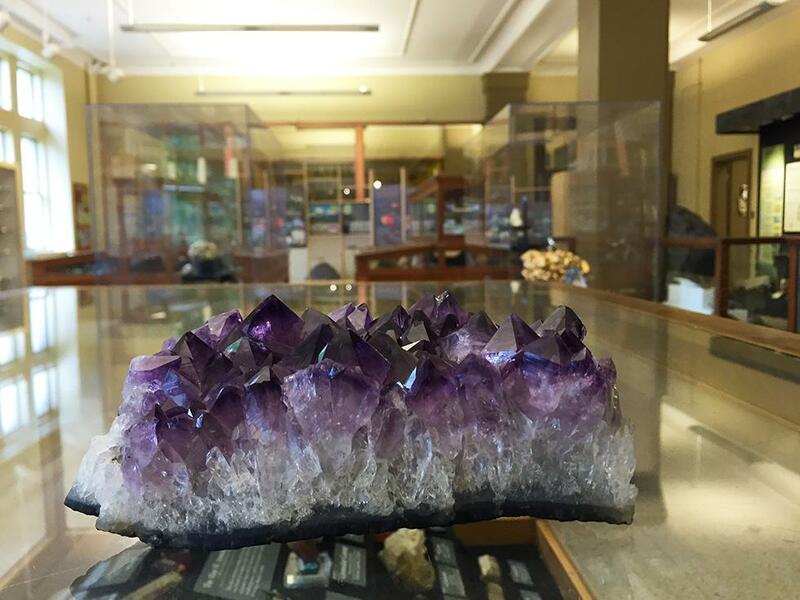 Get a look at an amethyst up close. 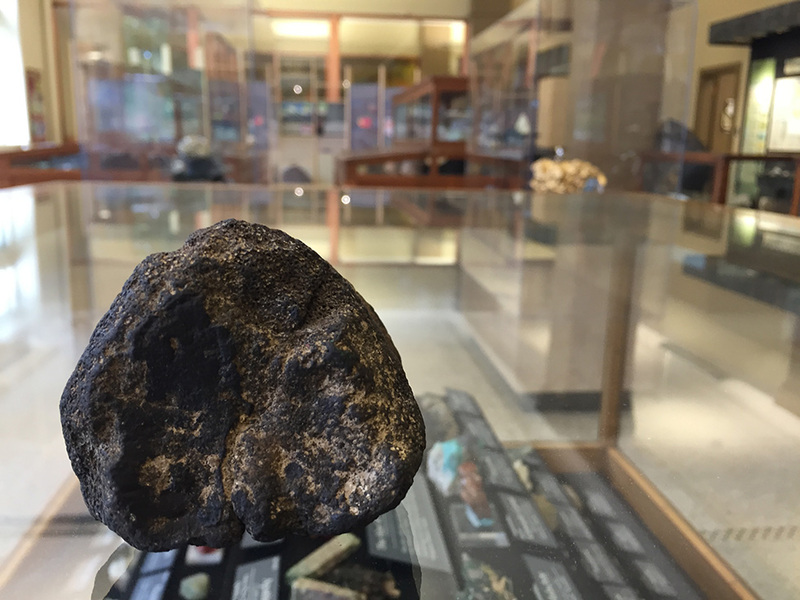 I’ve discovered the only man I’ve ever known capable of fact-checking Ross Gellar’s paleontological references – Miller Museum of Geology’s curator. He pokes his head out to offer assistance as I brush around the sand in the museum’s “Dig for Fossils” display. He says though the museum is self-guided, he tries to talk to as many visitors as he can. He doesn’t just teach me a little about gemstones and dinosaur bones, he shows me a stunning, sparkling amethyst stone and a piece of a REAL dinosaur tail from a duckbill dinosaur. While wandering the beautifully curated space, I get a refresher on the types of rocks that are Kingston’s foundation, how limestone was originally formed and learn about the Meat-Eater: Albertosaurus dinosaurs that was first found in Canada in 1884 by geologist Joseph B. Tyrrell. I don’t know how I haven’t visited this space on Queen’s campus before. I am bringing friends back to share in my new-found enthusiasm for rocks and dinosaurs. 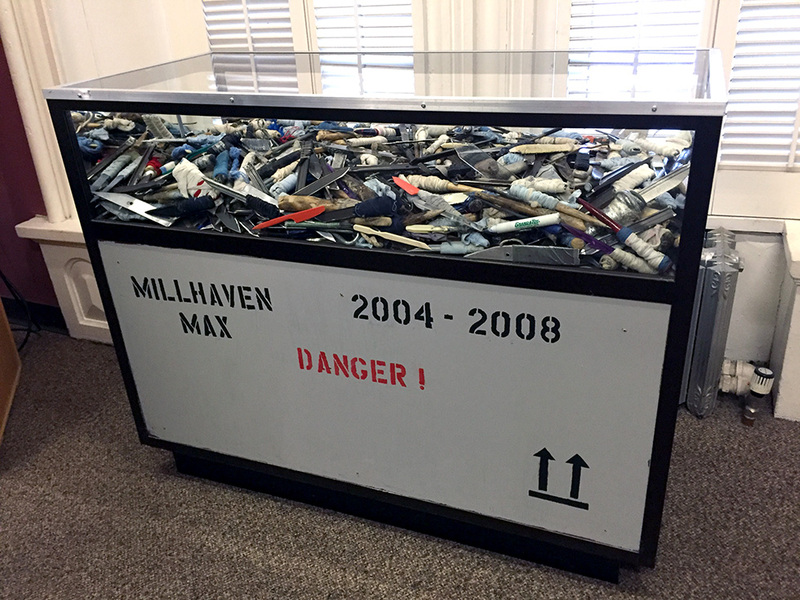 Some surprising hobby crafts done by inmates over the years. More unbelievable talent by a former inmate. 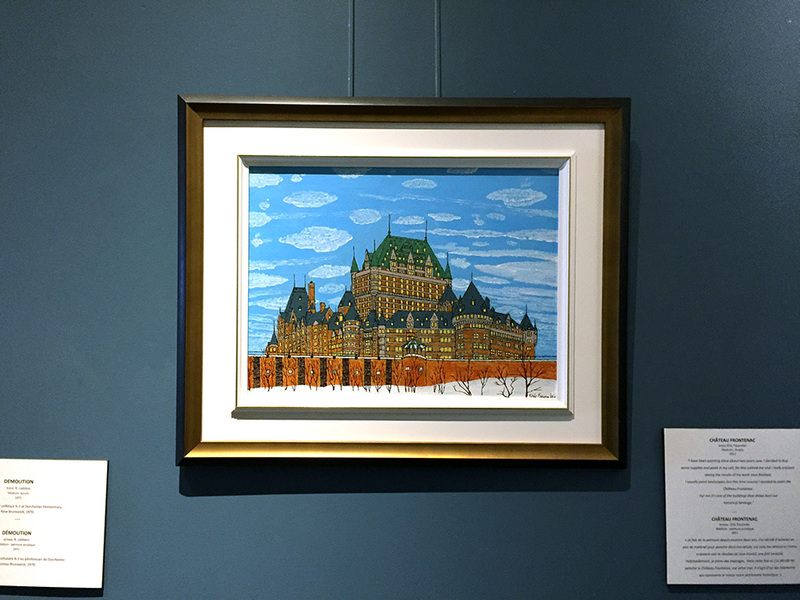 Appropriately located in the former Warden’s residence across the street from the Kingston Penitentiary, Canada’s Penitentiary Museum has so many unexpected facts about the history of Canada’s Corrections System. 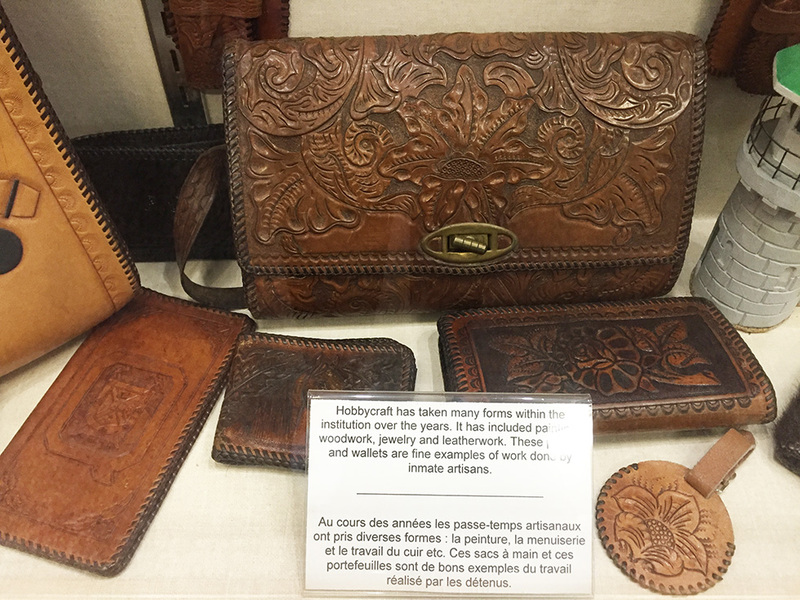 One minute I am looking at a bin filled to the brim with confiscated shivs and the next I am admiring a beautiful handbag, incredible paintings and hand-carved clay statuettes created by inmates. There is so much to read that I could spend a solid two hours learning an array of historical anecdotes like how the inmates ruined the Pen bell that dictated their movement for 70 years in a riot. And who knew there was an inmate band named the Solitaires? 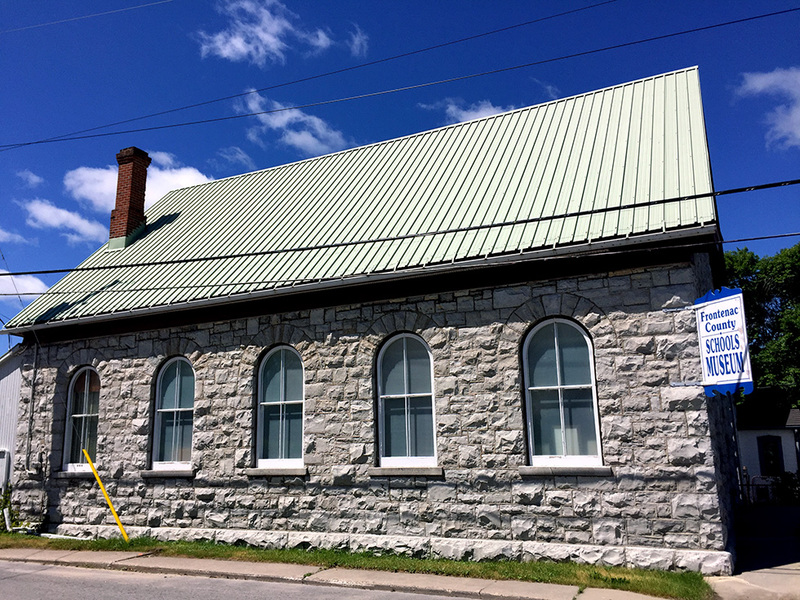 When you go upstairs you can hear there swinging beats playing from the display dedicated to them and the Kingston Pen radio station launched in 1952. 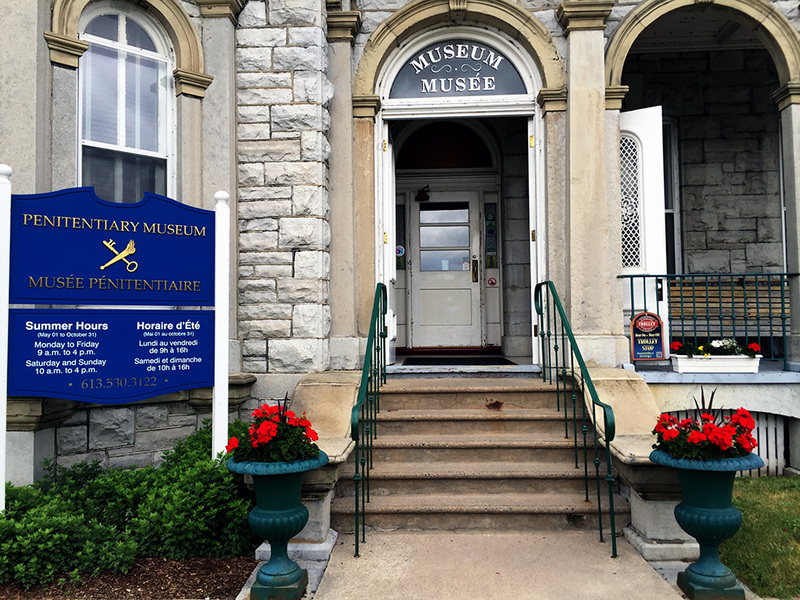 The Frontenac School Museum was initially a passion project created by a group of retired educators and was formally established in 1977, opening to the public in 1979 and moving to the beautiful, quaint Barriefield Village in 2006. It will take you back to the rural one-room school house system of the early 1900s. Experience school as a student sans projectors, iPads and calculators and test your math skills old school style – using only your memory and knowledge – at an old wooden desk. There are plenty of photos and memorabilia to to admire as well as extensive archives for research (book an appointment to access).